Only 56 more days until our May 29 opener on Science, Engineering & Art Day game at Goss Stadium! The Kansas City Royals acquired alum Andrew Susac (pictured playing for the Knights in 2009) from the Baltimore Orioles on Tuesday for cash considerations. 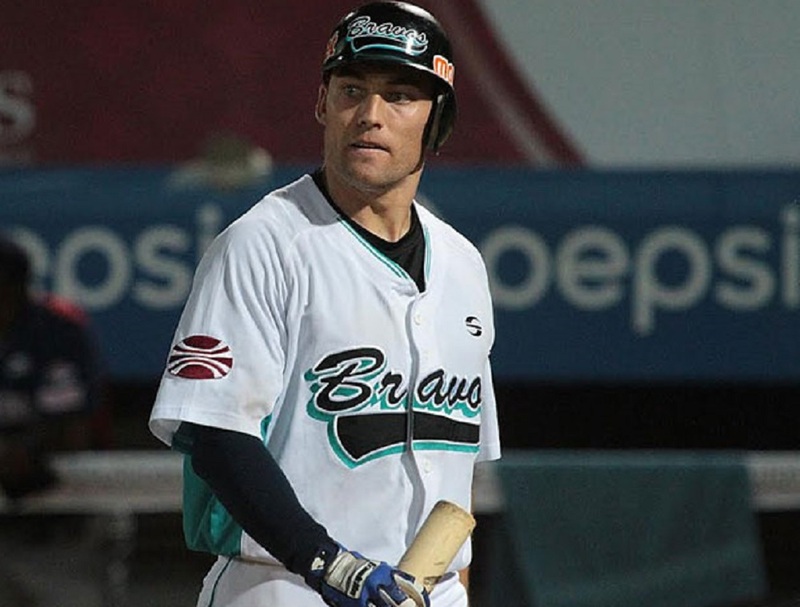 He is a catcher from Oregon State who was named the West Coast League’s top pro prospect in 2009. The Royals assigned Susac to Omaha, their affiliate in the triple-A Pacific Coast League. He is not currently on their 40-man roster. Susac was selected in the second round of the 2011 MLB draft and has spent time in the majors with San Francisco, Milwaukee and Baltimore. He is a lifetime .221 hitter in 113 MLB games, with seven homers and 35 RBIs. Please click here for more on that story, from the Kansas City Star newspaper. Eight former Knights opened the 2019 season on major-league rosters. They are Colorado pitchers Tyler Anderson (2009) and DJ Johnson (2008-09); Detroit pitcher Matt Boyd (2010); Seattle outfielder Mitch Haniger (2010); Tampa Bay infielder Matt Duffy (2010); Chicago White Sox pitcher Jace Fry (2011); Toronto pitcher Sam Gaviglio (2009), and Arizona pitcher Matt Andriese (2009). Duffy is on the 10-day disabled list but should be activated shortly. Another alum with considerable MLB experience, pitcher Bud Norris, was released from his minor-league contract by Toronto on Tuesday. Look for him to sign somewhere soon. We will have the minor-league assignments of our Knights’ alums when their respective seasons begin in a couple weeks. A total of 25 WCL alums made opening-day rosters. Please click here for more information, from the WCL website. Portland’s Chris Clements (2015) was named the West Coast Conference’s Pitcher of the Week for the third time this season on Monday, for games played from March 24-March 30. The senior right-hander earned two wins to remain perfect on the year with a 6-0 record. On March 25, Clements came on in relief against No. 8 Oregon State, working two scoreless innings as the Pilots toppled the Beavers 5-1 at Ron Tonkin Field in Hillsboro. He struck out two and allowed just one hit. Then on March 30, Clements started against Loyola Marymount and yielded just two hits in eight innings, allowing the Pilots to claim a 5-3 victory. He struck out six against and didn’t issue a walk. In ten total innings, Clements surrendered two earned runs, gave up three hits, struck out eight and walked one. He lowered his season ERA to 1.75; opposing hitters are batting just .153 against him. It’s the third weekly honor of the season for Clements, who was also honored on March 4 and March 11. 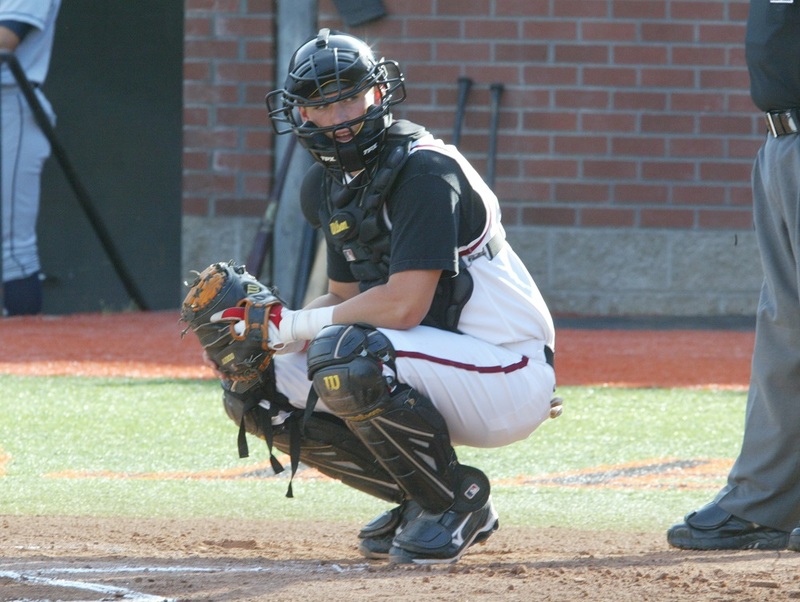 Washington catcher Nick Kahle (2016) was nominated for Pac-12 Player of the Week honors but was not selected. UC Riverside pitcher Abbott Haffar (2018) was nominated for Big West Conference Pitcher of the Week honors but was not selected. We have signed Gonzaga redshirt junior pitcher Billy Dimlow for the 2019 season. 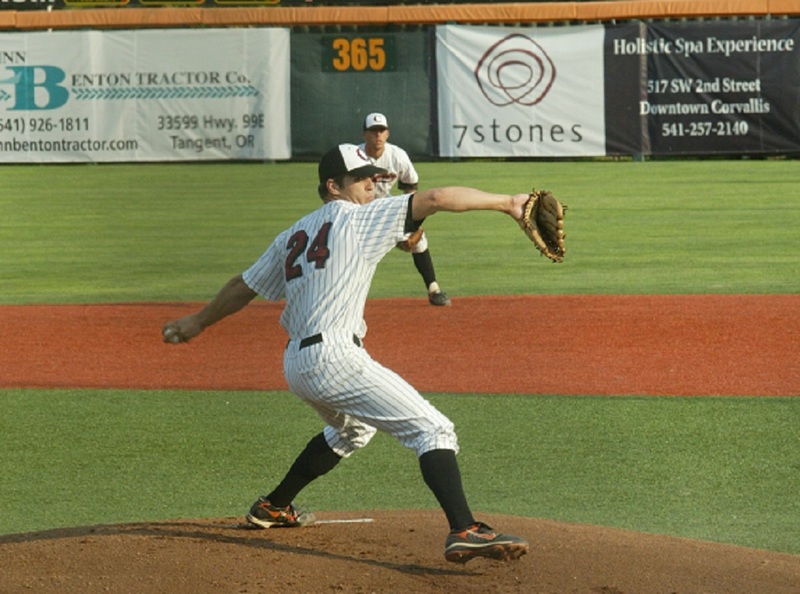 He is a 6-foot-4, 185-pounder right-hander from Sammamish, Wash., who played at Eastside Catholic High School. He transferred to Gonzaga after two successful years at Division III Emory University in Atlanta. Dimlow as 6-2, 1.09 for Emory in 2017, with 83 strikeouts in 74 innings. 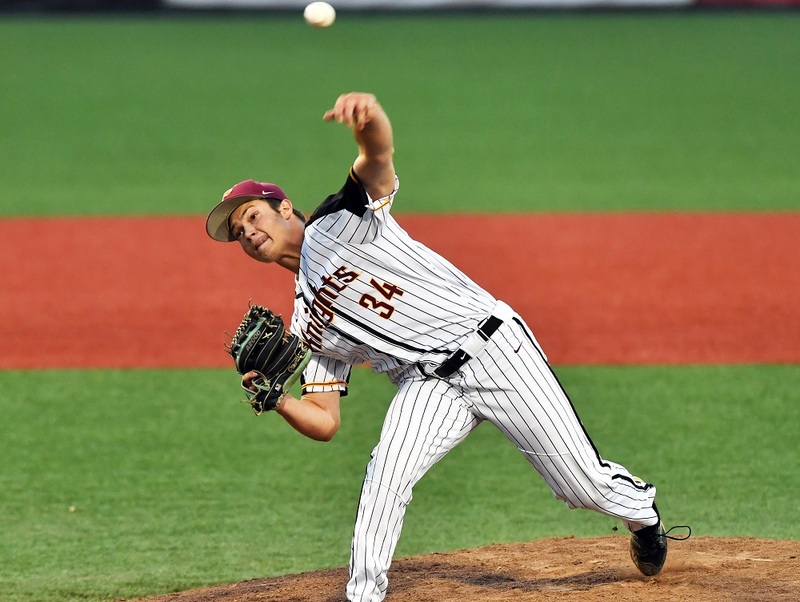 He was the University Athletic Association co-Pitcher of the Year and ranked fourth nationally in ERA. He earned D3Baseball.com first-team all-American honors and was an ABCA/Rawlings South Region and D3Baseball.com South Region first-team all-star. He was the D3Baseball.com South Region Rookie of the Year and a University Athletic Association second-team all-star as a freshman in 2016, when he was 6-2, 3.47 with 42 strikeouts in 57 innings. Dimlow was a four-year letterman at Eastside Catholic. He went 10-1, 1.69 with 92 strikeouts in 66 innings as a senior and earned first-team all-Seattle Metro, all-Western Washington and all-state honors. He also earned all-Seattle Metro honors as a junior. The Bellingham Bells have announced the addition of pitchers Bryce Moyle, a sophomore left-hander from Washington State University, and Nick Proctor, a freshman right-hander from the University of California. Please click here for more information, from Our Sports Central. The Bells have also added two Big West Conference pitchers and a West Coast Conference infielder to the 2019 roster. San Jose State left-hander Ben Polack, UC-Riverside right-hander Cole Tucker and Gonzaga’s Mason Marenco will head to Bellingham; please click here for more information, from Our Sports Central. Alex DeGoti is one step away from the Major Leagues, having reached the AAA level in a very strong Houston Astros organization, but he can cross off one major career goal already. Really, who doesn’t yearn to someday have their own bobblehead? DeGoti, an infielder who starred for the HarbourCats during the team’s first three years (2013-14-15), is the player of focus for this year’s bobblehead giveaway on June 9. Please click here for more information, from Our Sports Central. Infielder Justin Folz and first baseman/outfielder David Le Boida will spend their summer with the West Coast League’s Walla Walla Sweets, the team announced. Please click here for more information, from Our Sports Central. That’s all for today. Have a great week and we will see you next week!